If you’ve ever had your license suspended or revoked by NCDMV, you understand how truly valuable it is. While UBER or Lyft might work in a pinch, if you don’t have access to reliable mass transit, which many don’t, getting your license restored and/or reinstated may be imperative. Getting your licensed restored and driving around legally is important, that is unless you like riding your bike in the rain or enjoy waiting for buses. Whatever you do, do not drive if your licenses is revoked or suspended. "Riding Dirty” is a really bad idea. You’re making a bad situation worse. 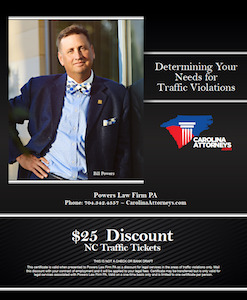 That’s especially true if your license has been revoked for a Willful Refusal or as suspension for DWI charges in NC. Obviously, that’s true too for DUI in SC. And if you’re eligible for some form of administrative relief, a limited privilege, or even a license restoration hearing, talk to an experienced lawyer right away. Don’t' wait. There can be important timing requirements and conditions to meet prior to being able to request a hearing. Why is My Licensed Revoked? What is DWLR? 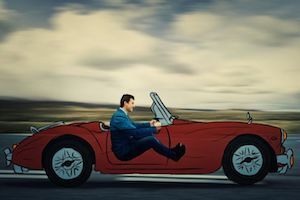 Most people in the legal system, including criminal lawyers, prosecutors, and judges just refer to the criminal charge as DWLR, which stands for Driving While License Revoked. Indeed, the term revoked and suspended are largely treated as synonymous. There are different reasons why a driver’s license might be suspended in North Carolina. There are also technical differences between a license suspension and license revocation. What is DWLR Imp Rev? “Imp Rev” in that instance refers to an “Impaired Revocation” meaning NCDMV has revoked or suspended your license due to driving while impaired under N.C.G.S. 20-138.1 or other impaired driving offense pursuant to the NC Criminal Laws in Chapter 20-138.2 or 20-138.3. 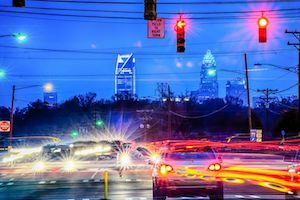 As you might understand, “DWLR Non Imp Rev” applies to license suspensions in North Carolina that occur outside of “drunk driving” charges or something other than under a “provisional licensee violation” or NC CDL alcohol/driving charge. An Imp Rev is generally a pretty serious charge in Court. 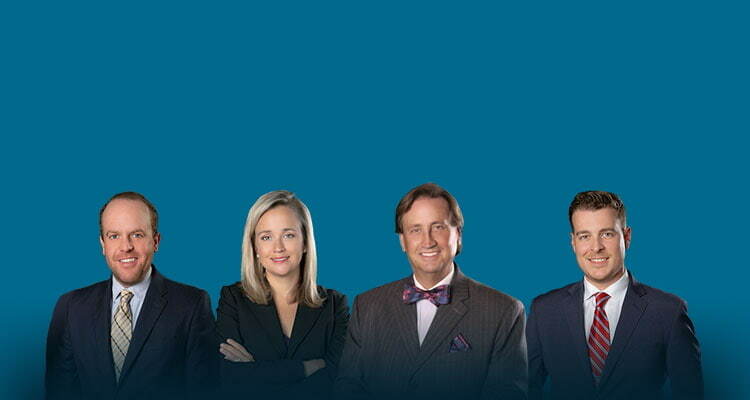 Judges, prosecutors, and defense attorneys all take them seriously. You should too. It’s a Class 1 Misdemeanor and carries with it the chance of jail time. It also may serve as an additional basis for revocation or suspension for an even longer period of time. Put simply, driving with a suspended license can also potentially lead to ever-harsher penalties, including substantial court costs, fines, fees, and supervised probation. Obviously, a lot depends on the nature and circumstances of the offense, your prior driving history, criminal record, and the Court’s discretion in imposing judgment. Can My License be Suspended for too Many Points? Yes, but it’s likely more complicated than you might realize. It’s not just a matter of total points. NCDMV can consider a series of different factors in imposing a suspension. Clearly, your driver license can be suspended for accruing too many points under the state DMV’s point system. Each time a driver is convicted of “moving violations,” points may be assigned. How many points assigned depends on the type of charge, the number of traffic tickets, and the frequency in which you receive citations. For example, reckless driving charges carry 4 points. Passing a stopped school bus carries 5 points. Other tickets or criminal charges may carry more or less points, assuming the ticket is reported back to DMV. That may also apply to convictions for out-of-state tickets in certain circumstances. Running a stop sign is a 3 point offense. Commercial drivers (CDL A or CDL B) are subject to an enhanced point system, with even more points (and potential DMV penalties) for each infraction. If you accumulate 12 points within three years, your license might be suspended. If convictions continue to occur, this suspension can start stacking up. The more you drive illegally and get convicted, the longer your license will be revoked. Don’t press your luck. Do what it takes to drive legally. Talk to a lawyer experienced handling DMV appeals, revocations, and reinstatement hearings without delay. Do I Need a Lawyer for DMV Issues and License Revocations? Whether you retain our law firm for legal representation or ultimately chose to represent yourself in court, we truly believe sound legal advice is valuable. We are more than willing to talk to you, free of charge, about your driver license, insurance points, motor vehicle points, driving history, and the consequences of a conviction. If we believe you should handle a ticket by yourself, we’ll let you know that. If you’ve received a Notice of Revocation or Notice of Suspension from DMV, do not ignore it. Seek legal counsel immediately. Failure to respond in a timely fashion may result in the waiver of your right to challenge the administrative action. We also help people with DMV restoration hearings, in the event you’re eligible for reinstatement. Those too can be pretty complicated. We’re here to help. Contact us for a free consultation: (704) 342-4357.